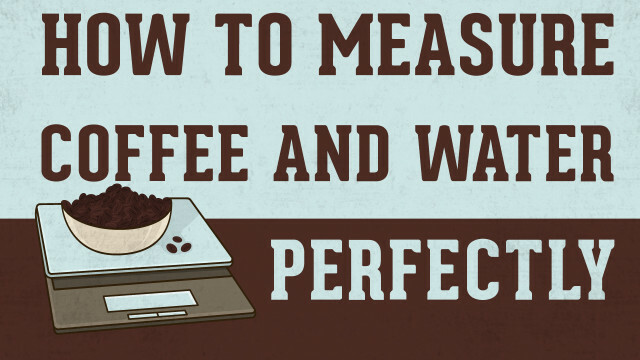 In order to make a consistent cup of coffee each and every time, it’s important to develop the habit of accurate measurement. To do that, there’s no substitute for a small kitchen scale that measures in grams. With it, you can measure water, beans, and grounds. Our preferred ratio of water to coffee beans is 500 grams (or milliliters) of water to 30 grams of whole coffee beans. Feel free to experiment, but this produces the closest thing to a universally acceptable coffee strength. Put your empty, cool kettle on the scale and hit the tare button. This resets the scale to zero. Then, slowly add water to the kettle and watch the scale increase to 500. Tip: If you’re planning on boiling water, you can add a little more to compensate for water evaporation. Find a clean bowl or container and place it on the scale. Hit the tare button. Then, add beans until you hit 30 grams. Now that you have the perfect amount of water and coffee, it’s time to start brewing. 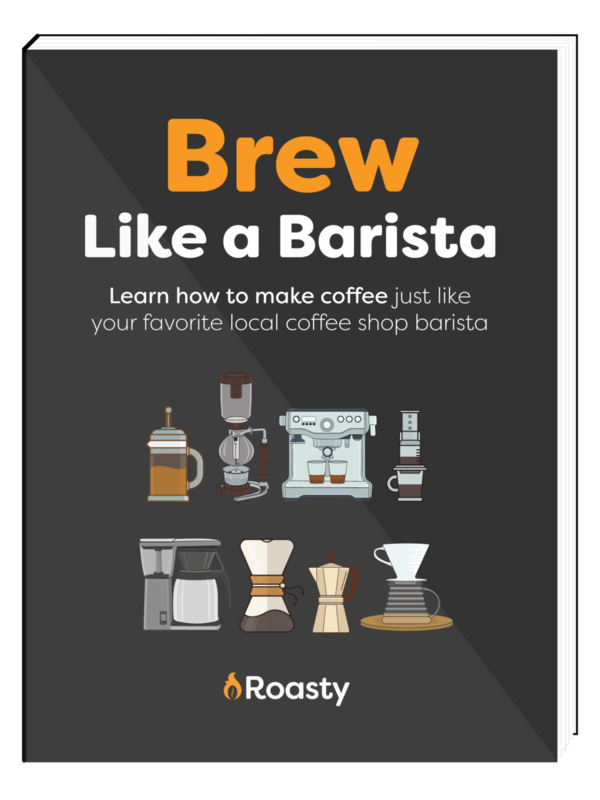 At first, brewing without an automatic drip can be daunting. Especially for those of us less mathematically inclined, nailing the ratio can be deceptively troublesome. For reference, check out this great chart as a starting point, and adjust the ratios to your liking as you brew on into the future. Different methods and preferences will call for different measurements. Your journey down the Path of the Bean will yield a variety of approaches, so feel free to experiment. In the end, only you can decide what’s best for your cup.